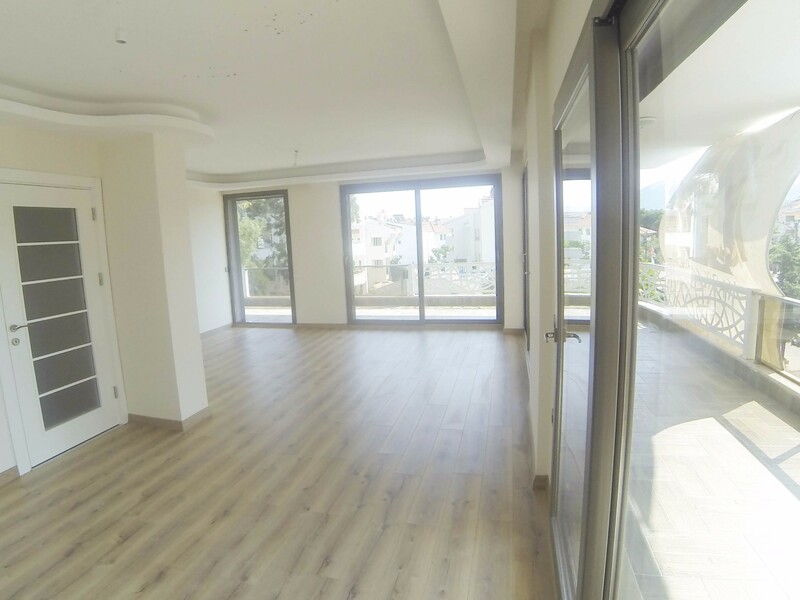 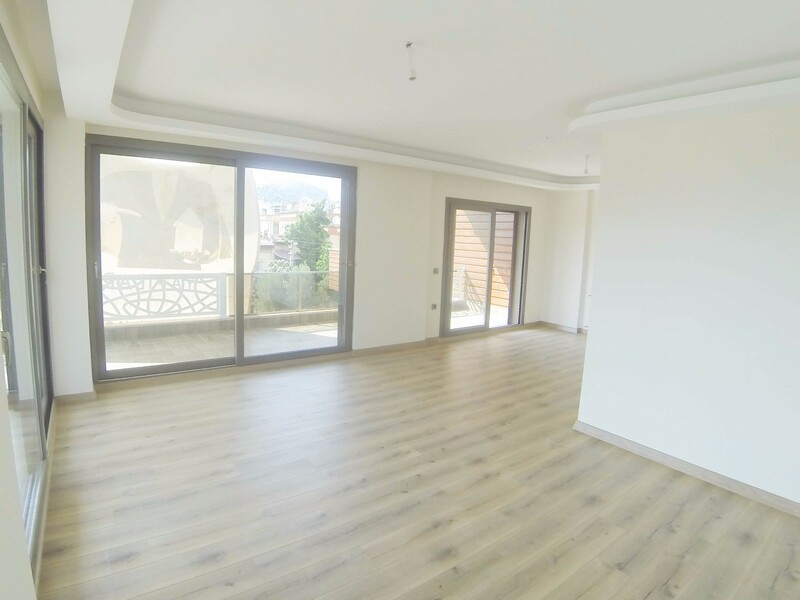 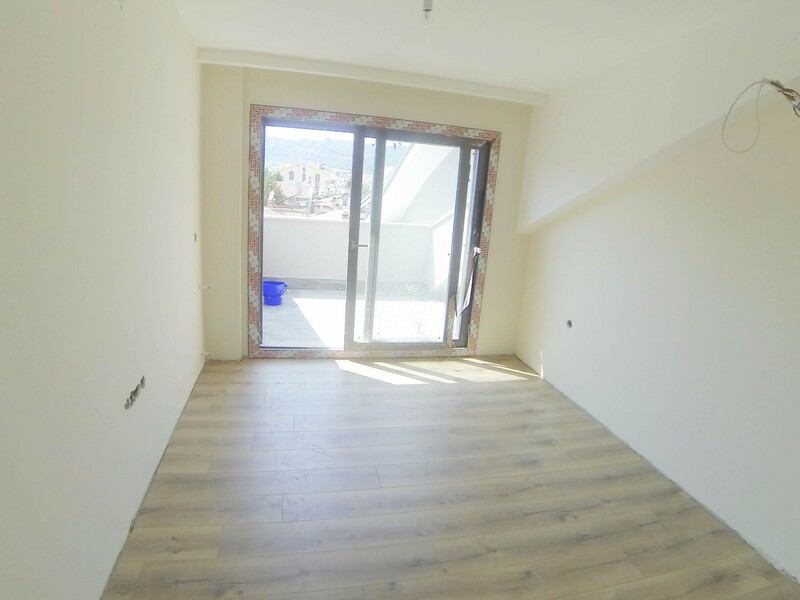 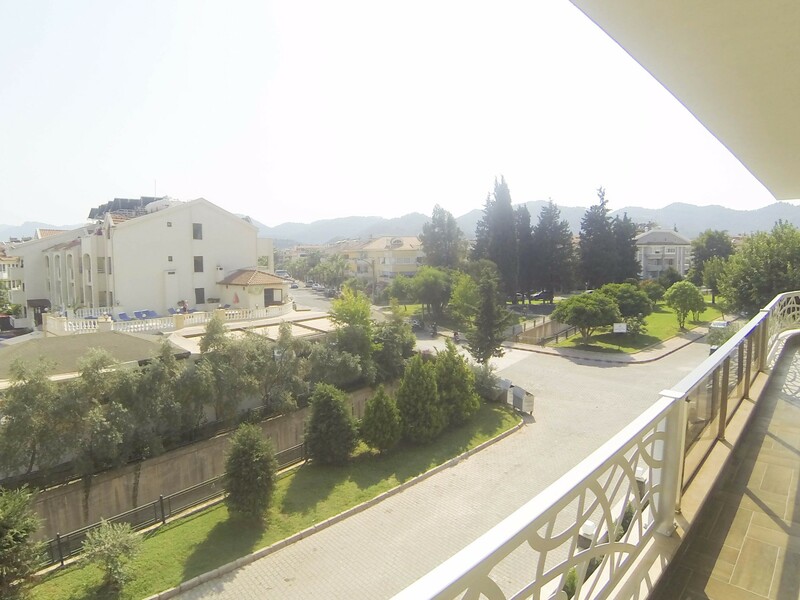 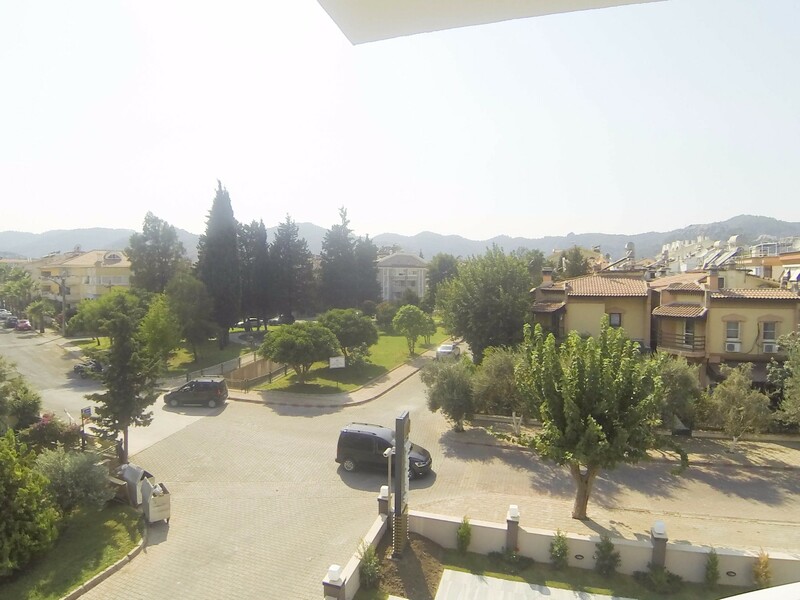 This beautiful 3 bedroomed very spacious duplex apartment is superbly located in center of Marmaris and only 800 meters away from the main charming beach of Marmaris. 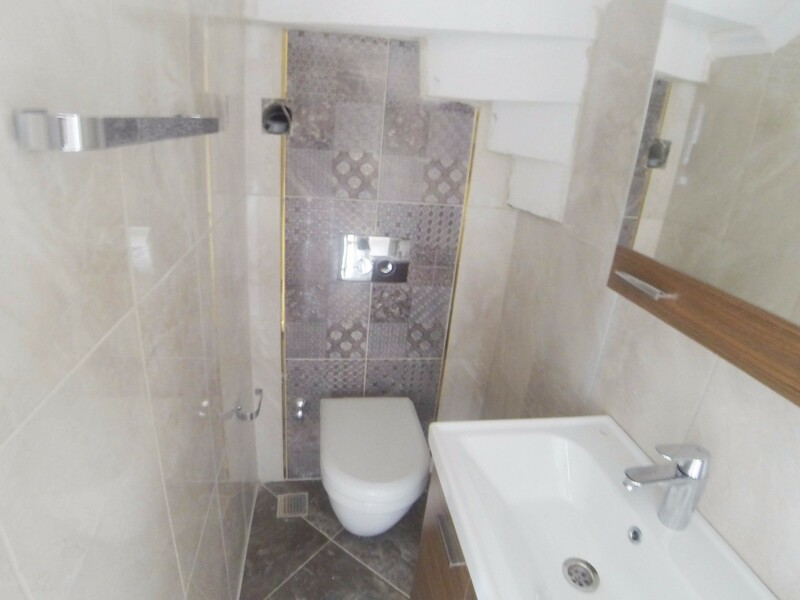 It is very close to all amenities . 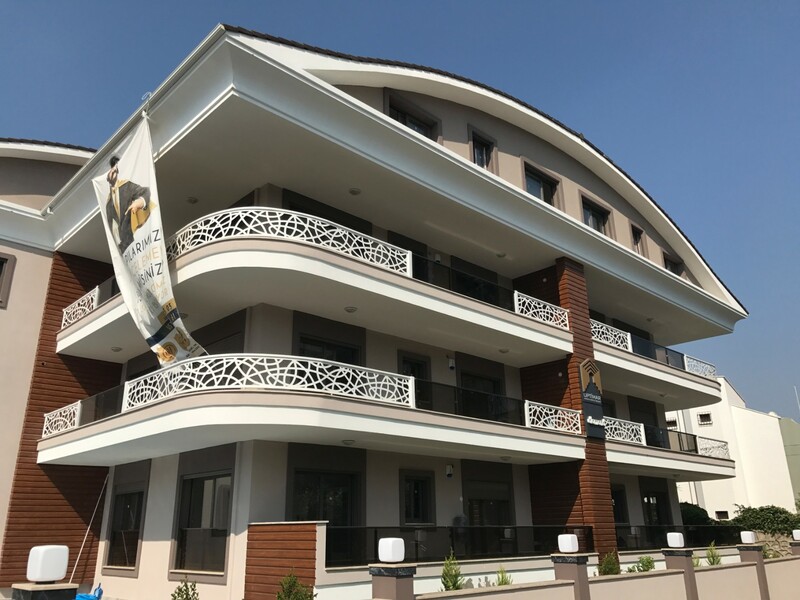 This property comprises a large livingroom with very large balcony surround it, separate large modern kitchen with high quality appliances (Owen, cooktop, hood), Wc at first floor and 3 large bedrooms, 6 sqm small storage, one large bathroom, one large own suite bathroom, two nice terrace balconies at roof floor. 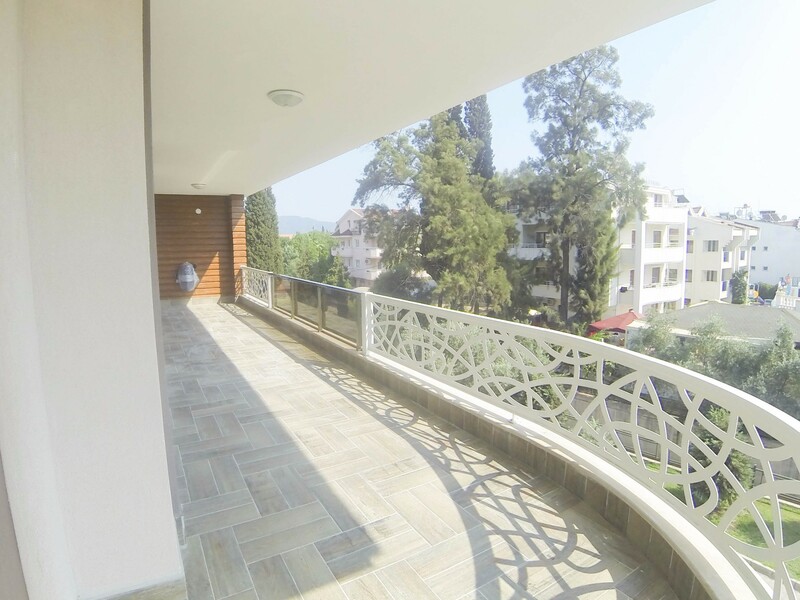 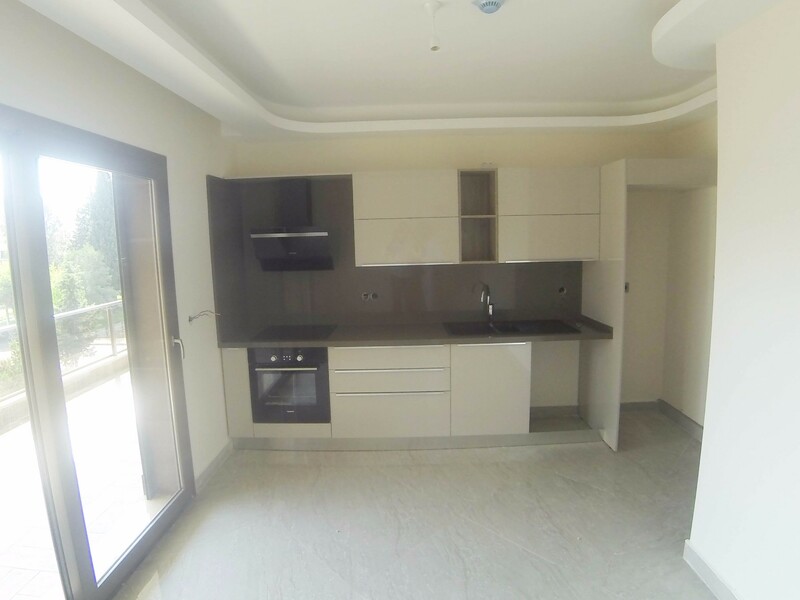 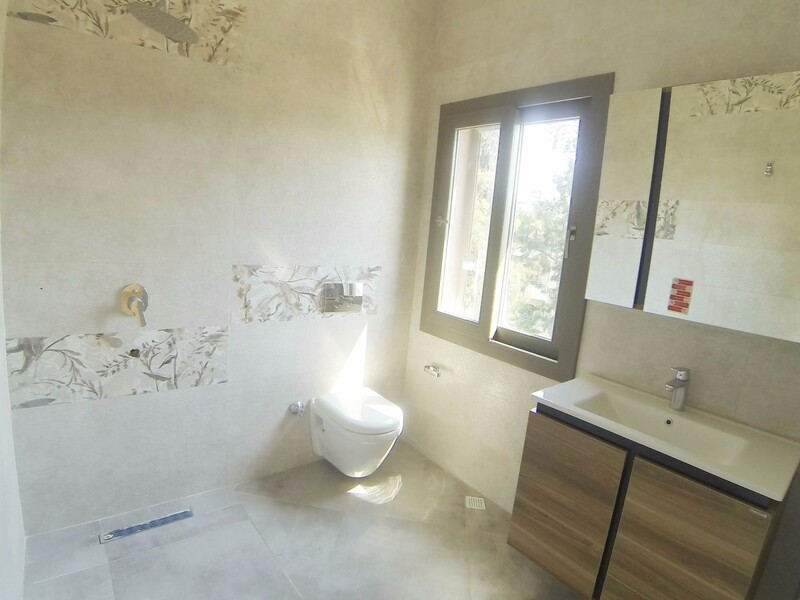 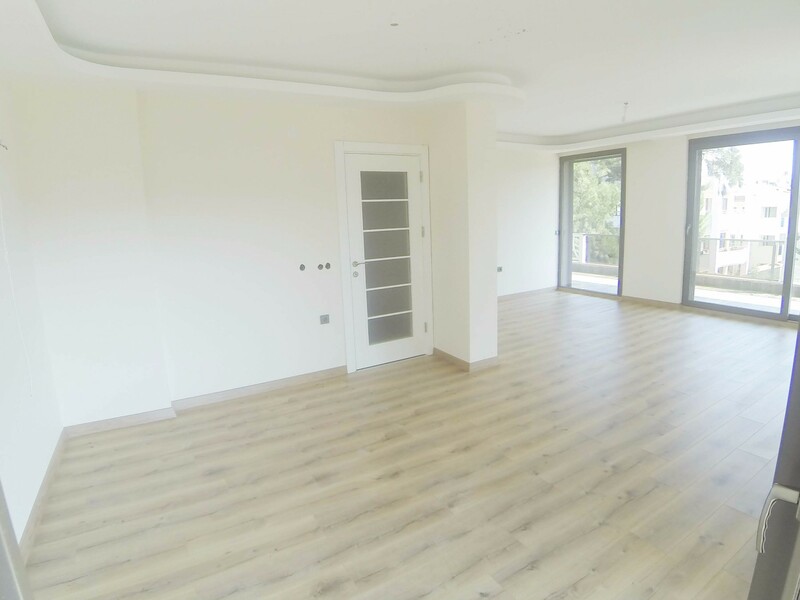 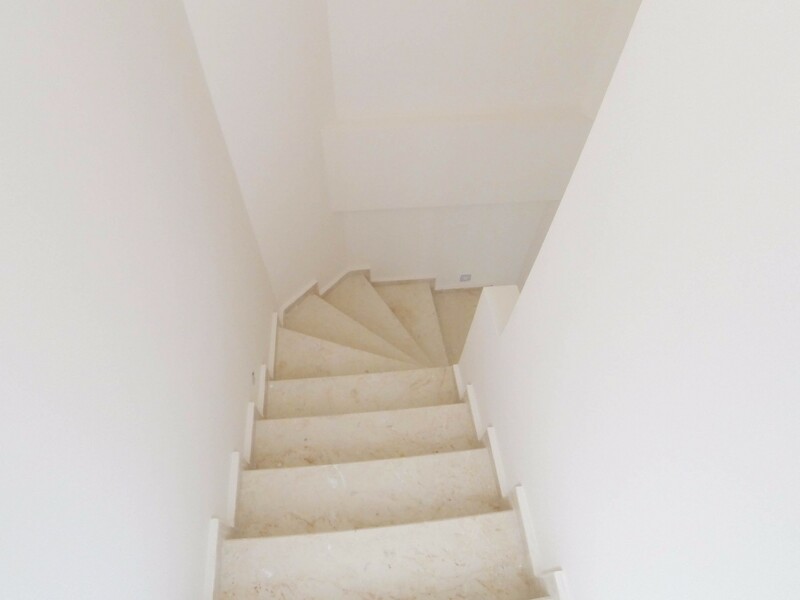 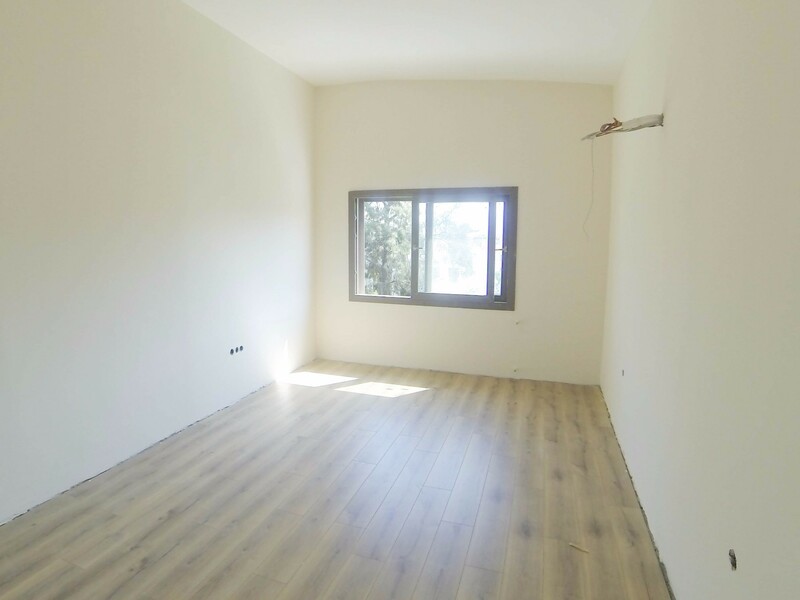 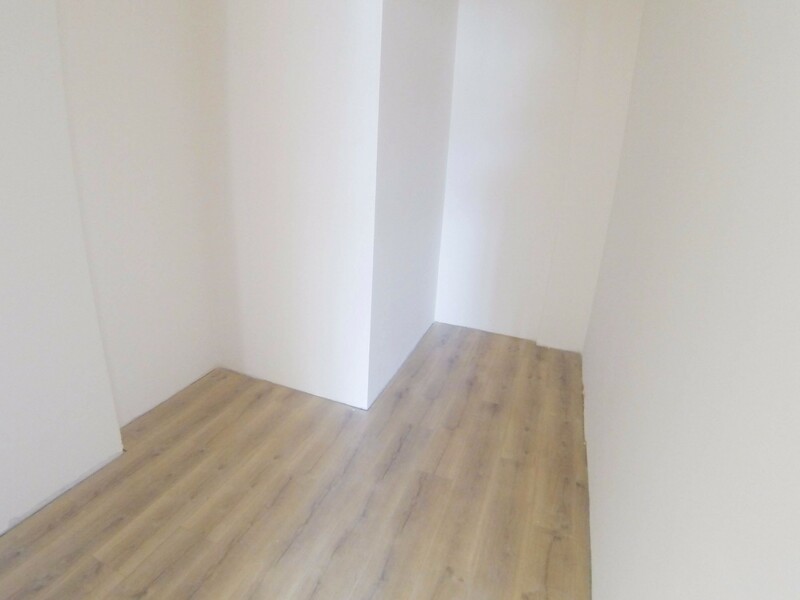 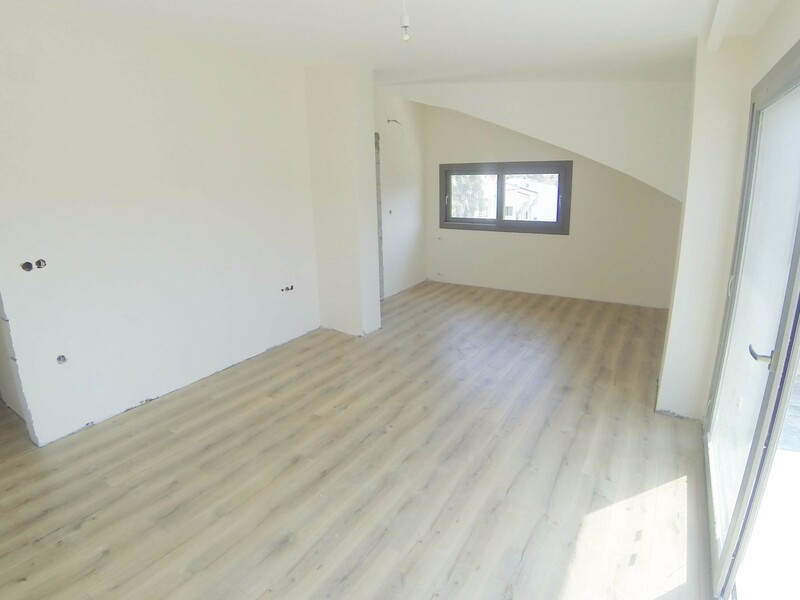 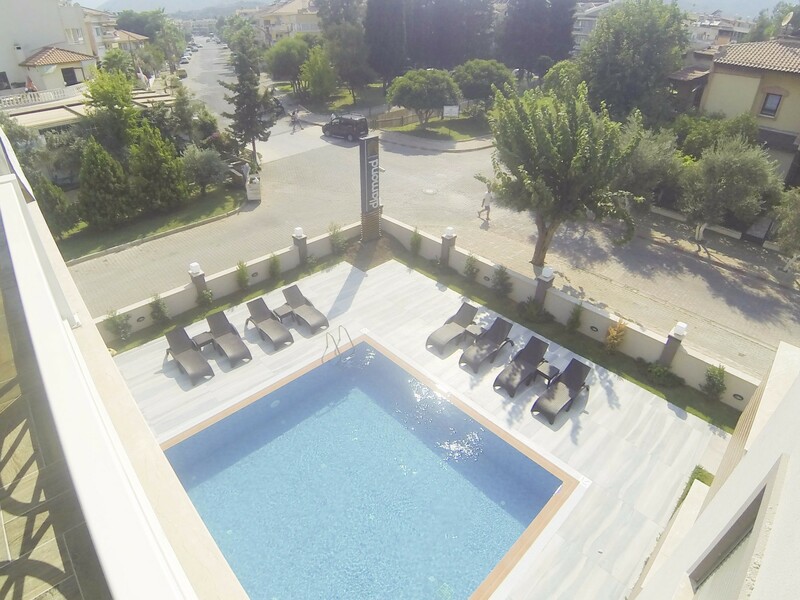 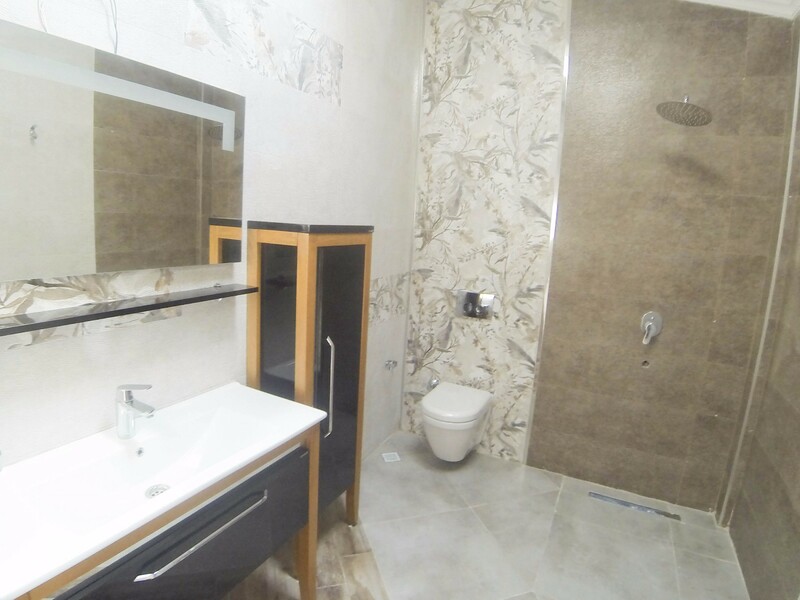 This modern style duplex apartment benefits from nice communal swimmingpool, breathtaking mountain, forest and city view, privater car parking area.